UNC Asheville’s Visiting Writer Series presents Crystal Hana Kim at 7 p.m. on Tuesday, Feb. 19 in UNC Asheville’s Karpen Hall, Laurel Forum. This event is free and open to everyone. 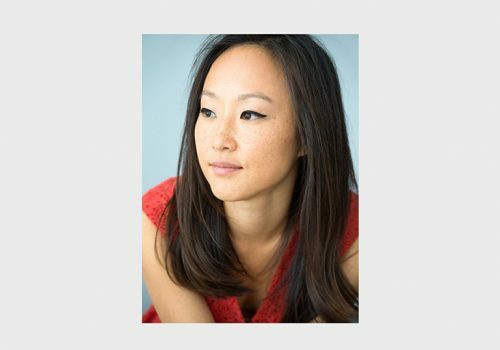 Crystal Hana Kim’s debut novel, If You Leave Me, published by William Morrow of HarperCollins in 2018, earned a starred review in Publisher’s Weekly. The story explores war, family, and forbidden love, and is among the Center for Fiction’s 2018 First Novel Prize Long List. Here’s a closer look, with commentary by UNC Asheville’s Writer-in-Residence Wiley Cash about all the authors in the Visiting Writer Series. And here’s a Mountain Xpress preview. 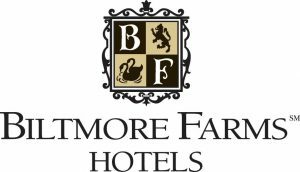 Support for the Visiting Writer Series comes from Biltmore Farms Hotels, BPR (Blue Ridge Public Radio) and Our State magazine. To see similar upcoming events at UNC Asheville, scroll down to “Tags” and select your topic of interest.